Don’t miss out! 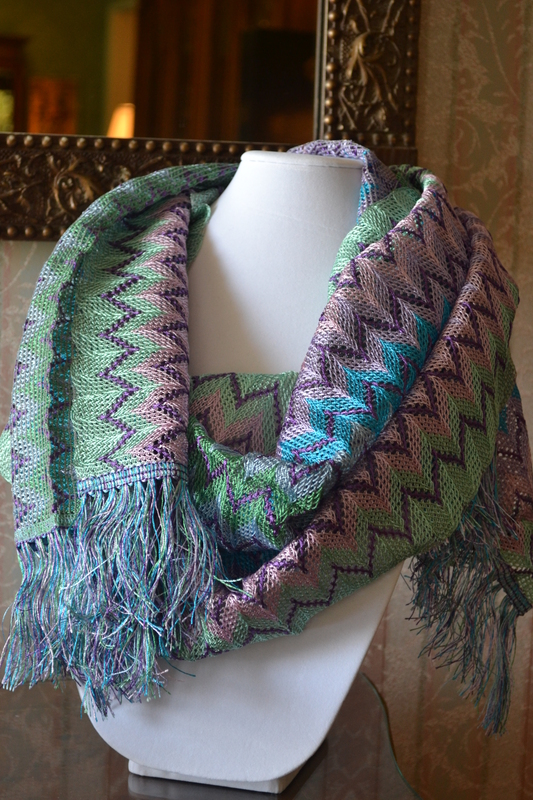 This delicate chevron Missoni scarf will update your spring wardrobe wherever you are headed. Tickets on sale online until 5:00 PM on April 2nd. Purchase now!